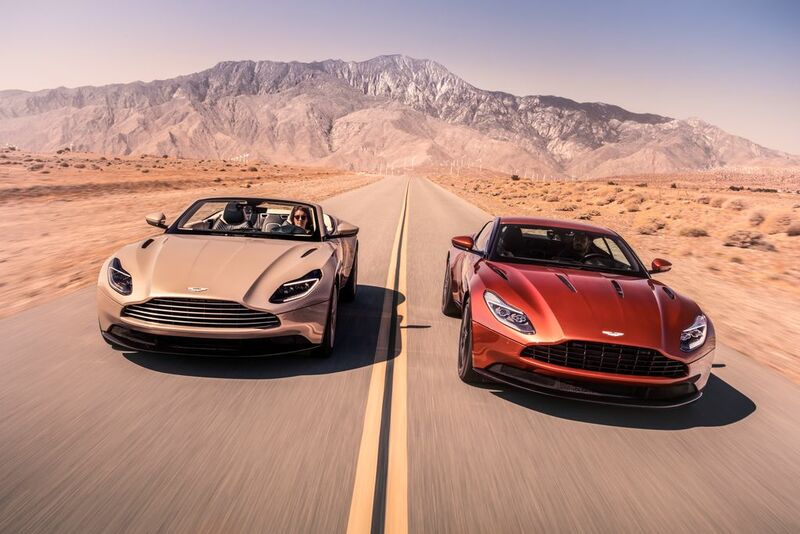 Originally introduced as a V12, Aston Martin’s definitive GT – the acclaimed DB11 – is now available with a 4.0-liter twin-turbocharged V8 engine. Additionally, the drop-top Volante version offers the opportunity to enjoy the driving experience with all senses fully engaged. Join us for refreshments and some private time behind the wheel on August 24th & 25th. Drive them all. Find your favorite.